Ouno Design » Why is a raven like a writing desk? 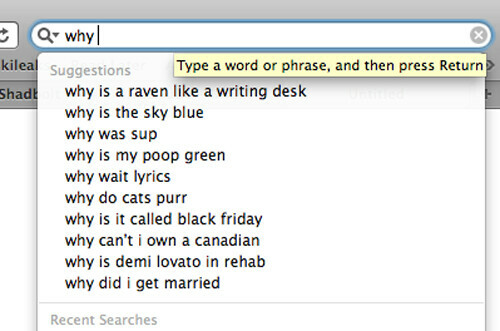 Oddly, I was looking for “Why is a raven like a writing desk?” but it’s disturbing that Google knew that. Tags: Alice in Wonderland, Lewis Carroll, Mad Hatter, Why is a raven like a writing desk?